Step 1 Blend oats, banana, blueberries, LSA, milk, yoghurt and honey together until smooth. Pour into chilled glasses. Serve. 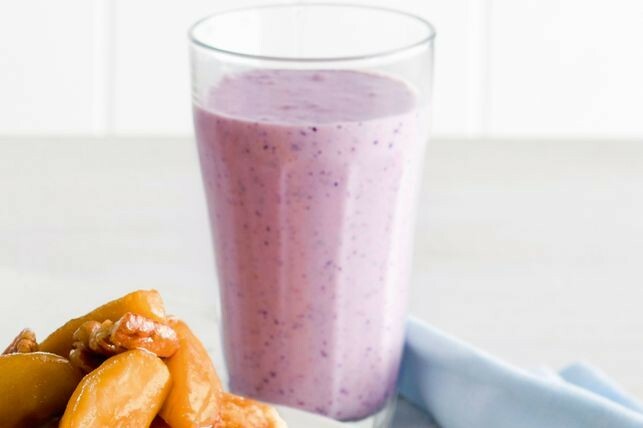 Perfect for busy mornings, this healthy breakfast smoothie is ready to drink in just 5 minutes. LSA is a mix of ground linseed, sunflower seeds and almonds. Find it in the health food aisle of large supermarkets or health food stores.